3 Killer Mobile Marketing Campaigns You Need To Check Out! The growth of mobile in the past few years has been nothing short of astonishing. Only last year the amount of mobile devices in circulation worldwide surpassed the number of actual humans living on this planet (that’s zero to over seven billion in three decades). In the US, people are spending almost six hours per day on their mobile phones, compared to not even three hours on desktops or laptops. Over half of Internet traffic now comes from mobile devices. The list keeps going. Nevertheless, despite these rather ridiculous statistics, mobile ad spend—and more generally, the attention marketers give to mobile marketing campaigns—still doesn’t match up. Not quite yet. But the optimistic news is that it (it being mobile ad spend and mobile marketing at large) is on the rise. It seems that marketers and those involved in marketing have finally started to realise just how underutilised the mobile platform continues to be. A study by eMarkter shows US mobile ad spend is due to increase by a whopping 50% this year, to account for 49% of digital ad spending. By 2019 this figure will increase to 72%.’ Annual growth rates are expected to remain high, as they most certainly should. Mobile marketing is the way forward. Businesses and organisations that start testing the waters by trialing different methods to see what works for them are going to set themselves up to be in the best position. These businesses will have a clear advantage over others taking longer to make their moves. And if businesses’ mobile marketing trepidation is a tentativeness thing, now, I’m not at all sorry to say, there’s no excuse. There is a long trail of different businesses that have already taken the dive. Some have flopped and sunk, sure. But others have discovered new lands littered with tall palm trees dangling coconuts and caves glittering gold—customers satisfied, happy, and more engaged in their business then ever before. And from these businesses we must all learn—and then take action. 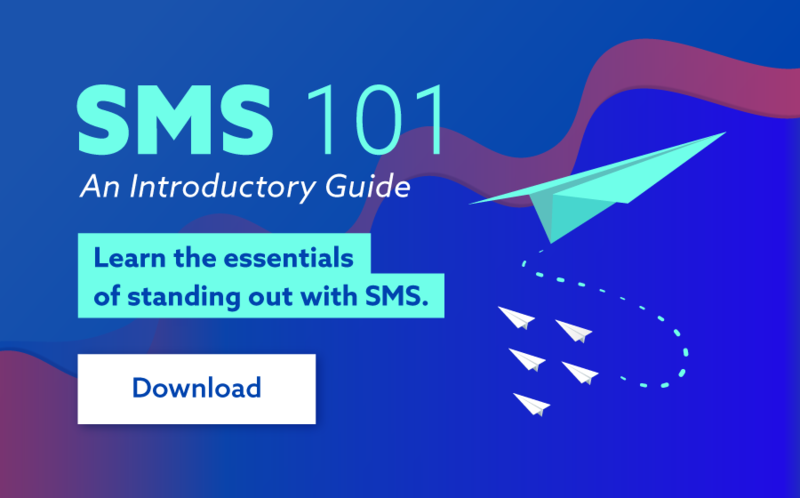 So on that note, here are three mobile campaigns that absolutely rock—campaigns that demonstrate exactly how mobile marketing can sometimes go oh so right! Fourteen percent of Ikea’s customers end up taking home ill-fitting furniture—a hassle no one wants to have. 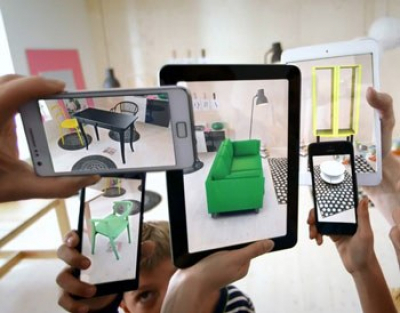 Now though, thanks to Ikea’s new augmented reality app, the chances of that issue happening are significantly lessened. This is how it works. Customers need three things: a printed version of the Ikea catalogue, a smartphone or a tablet, and the Ikea Catalogue app (free for android and Apple devices). When opened, the app instructs users to place the hard-copy catalogue in the place where the prospective furniture might go. What happens then is users face the in-app camera at the physical catalogue, which brings up the furniture on the mobile screen. Users are also able to rotate and reposition the furniture to their liking; this image can then be snapped and stored. Here’s a link to a video that’ll demonstrate it far better than I can explain it. The success of this app is clear to see. It got 6.2 million installs, and became the most highly downloaded marketing app for any brand. More than that, users reportedly spent a whole eight minutes with the app, compared to the mere three minutes they were spending with the catalogue alone. The best marketing is marketing that doesn’t feel like marketing. The Ikea app above is a great example of that. 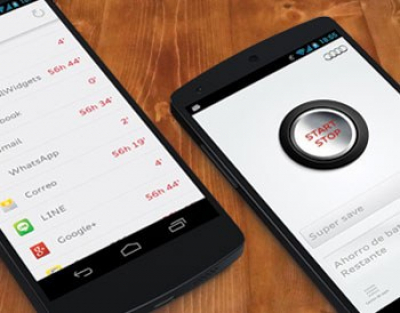 Another is Audi’s star-stop app. Here’s the deal. The app is extremely simple: First it detects any open applications that are not being used; it then sends a notification to the user explaining they have open apps that are draining their phone’s battery. So what does that have to do with Audi cars? Exactly! On the surface it has very little at all to do with Audi’s cars. And that’s why the campaign is so genius. Audi is known for its start-stop engine technology. When new Audi cars stop at a traffic light, the engine stops too—the engine then turns on again when the car starts. The message is clear: turn things off, save energy. Which is exactly what the app does, but for the phone. The perfect way to put Audi’s technology in the face of their customers without… without shoving the technology in the face of their customers. Sneaky-sneaky. This one kicked off back in 2011, but it’s a good one to note because, four years later, there’s proof of how well it worked. Starbucks has had loyalty cards for a long time. But in 2011, they unveiled a mobile version of this loyalty card, allowing customers to pay, tip, track, earn rewards and reload cash onto their cards—all from their phones. By 2014, they were drawing in 15% of their yearly sales revenue from these mobile payments, with a whopping 12 million customers using the app. The big reason this transition to mobile was so effective was because it made Starbucks’s customers’ lives easier. It capitalised on research that found people are ten times more likely to use mobile coupons than print coupons. 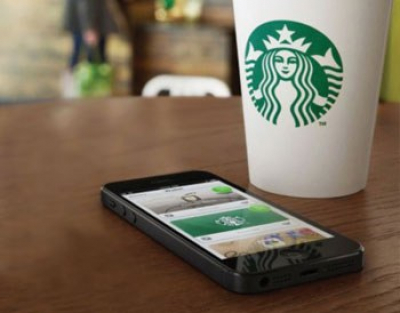 And not only did it make their customers’ lives a helluva lot easier to purchase Starbucks products, but by introducing this app they also incentivised customers to keep coming back, promoting loyalty and more frequent spending. A little while back we wrote an article on a campaign by Nivea, another great example of mobile marketing done right in every way. Check it out. The key points to take away from these campaigns can be summed up accurately in one short sentence: mobile marketing campaigns must offer something of value to the customer. That’s what all the above campaigns have in common; they put smiles on their customers’ faces rather than drawing drooping frowns. People aren’t silly. They can see right through lazy marketing efforts that advertise first and engage second, only at the point of sale. Good campaigns make the most of mobile technology—namely, the in-built cameras, touch screens, and location tracking. Mobile marketing is about creating a relationship with your target market, one that will not only make them remember you—but make them enjoy your company (in both senses of the word! ).